I love the opportunity to dress up for Halloween. 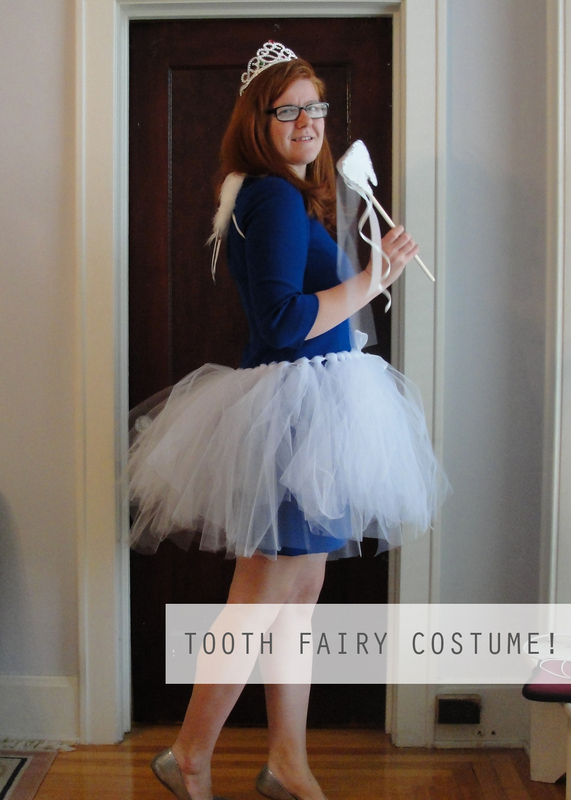 This year I decided to be the Tooth Fairy! Last week I showed you the white tutu that I made. 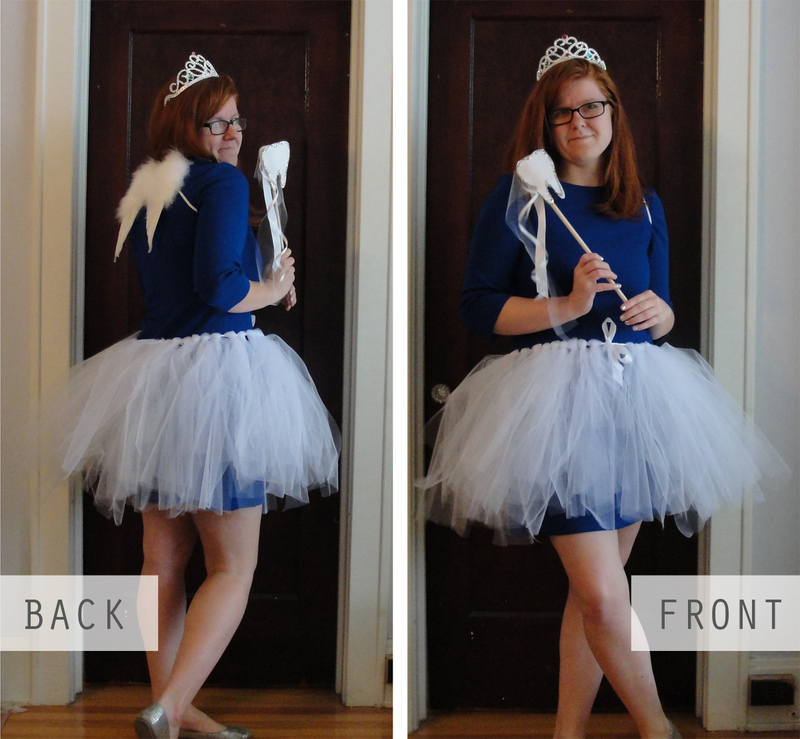 I put that together with a plastic crown, feathered wings, and a homemade wand. 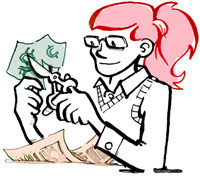 So my total cost was less than $15. I could have done better, but I’m glad I tried out making a tutu. 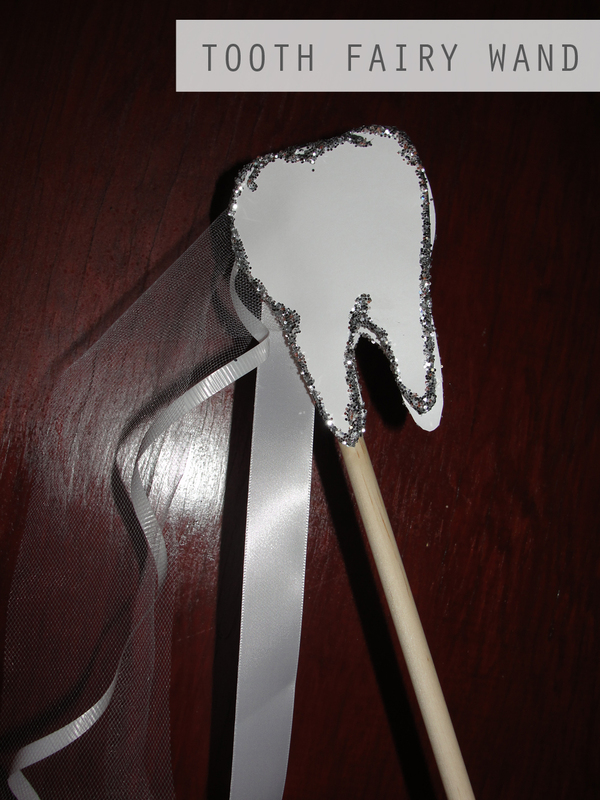 I’ll be rocking my Tooth Fairy costume around town this weekend. Happy Halloween!